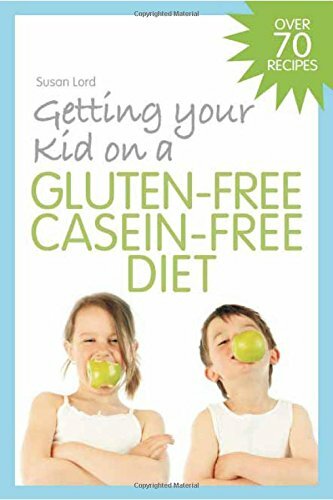 Many people are finding that they are healthier eliminating gluten and dairy from their diet, especially if they are O blood types that don’t metabolize those foods well. 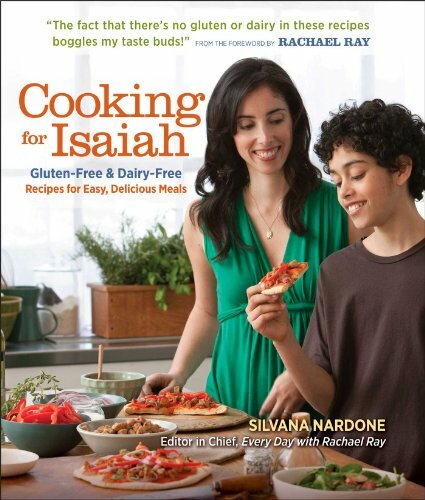 Many on the autism spectrum find going gluten-free and dairy-free (GFDF) to be helpful. Some people feel better when they don’t eat genetically modified organisms (GMOs), like non-organic soy, corn, beets, or sugar made from GMO beets (which is in a lot of products!) I find my body does not recognize them as food but sees them as foreign substances that need to be eliminated. Some research indicates Roundup is interacting with the mercury or aluminum preservatives in vaccinations, and there’s a correlation with the increase in autism. Roundup is used on GMOs and to kill wheat at the end of the growth cycle. I went GFDF in 2010 and watched how I did it successfully. Going GFDF is a process, and I’ve written an article to encourage you to take it slow and make it make it work for you. 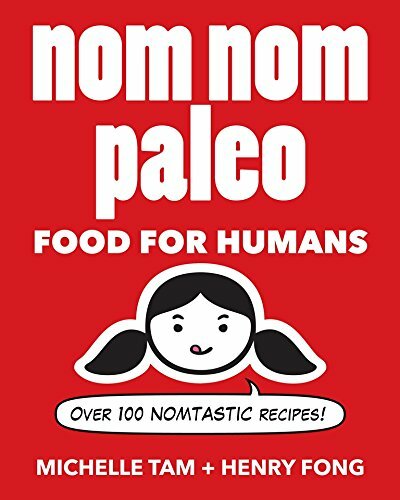 I’ve collected cookbooks, products I like, and a list of websites to help you in your process. Excellent book that I would recommend as your first! 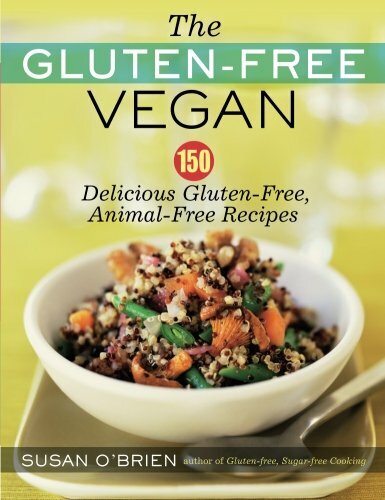 This uses a single gluten-free mix, but has lot of good recipes. 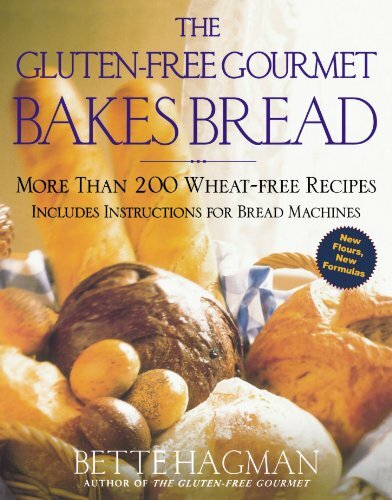 A very good education and resource book for those who know little about gluten-free. 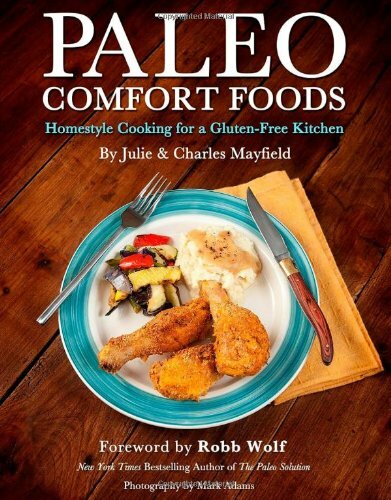 This is a very good, basic book with info on grains and Southern recipes. 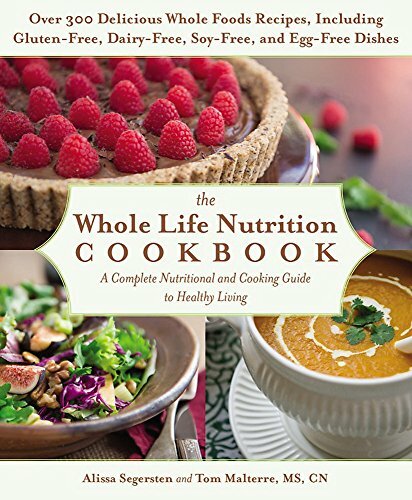 Great info on alternative grains, oils, sugars with a broad range of recipes. 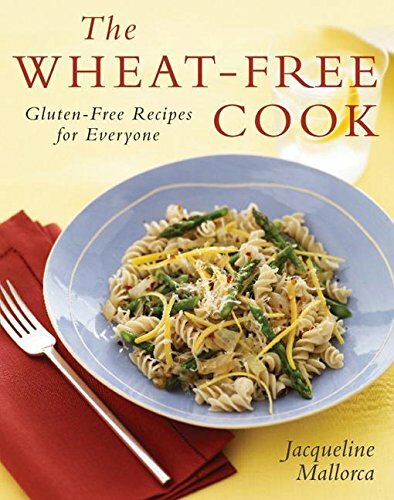 This has gluten-free, dairy-free, and egg-free recipes; lots of alternative grain, bean, and vegetable recipes; and limited meat recipes. Good explanations of different grains, beans, sugars, milks, etc. and of going more vegan. 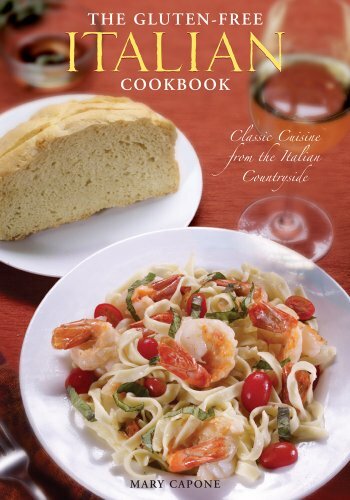 A wide variety of recipes from appetizers to desserts. You get three to four recipes for the same thing using different flours. The four egg recipes are pretty spongy, but the rest are good. 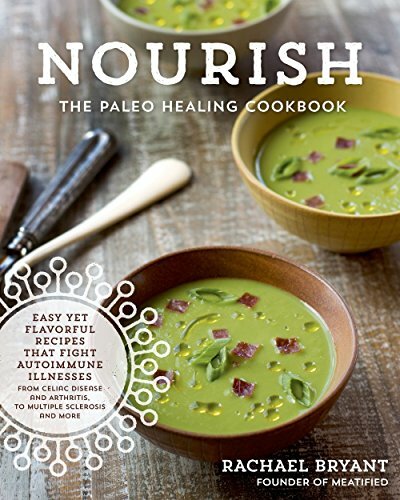 This has short education pieces or alternatives at the sides of the recipes. Some are higher in sugar. 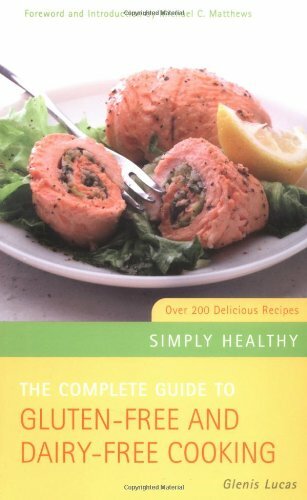 Recipes for snacks, breads, meals, soups, and sweets. This is great, creative, simple stuff for kids that adults would like too. 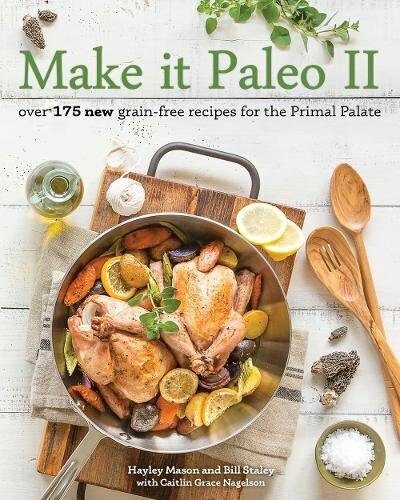 I’ve liked every recipe I’ve tried in it. 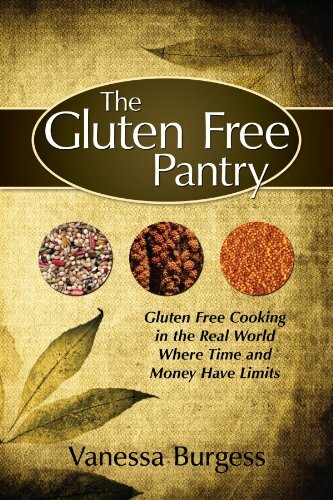 This is an excellent starter book, including for the topic of what to buy for your pantry. This tends to use a lot of eggs in recipes, although the taste is good. 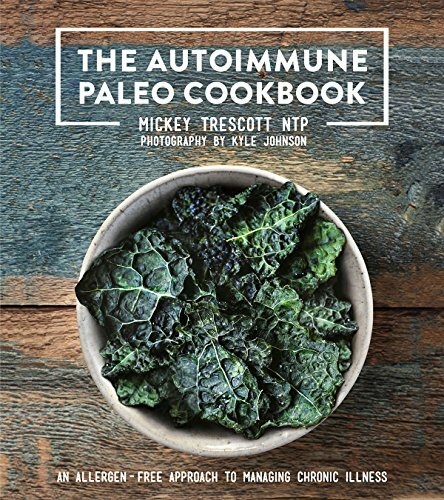 This is my favorite, and I’ve used many recipes from it. It’s not a large book. 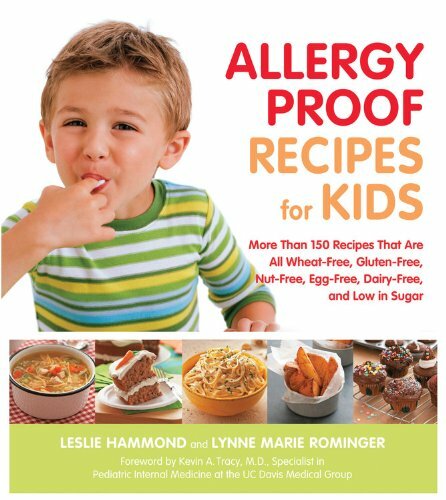 This has more exotic and advanced-palate types of foods that most children wouldn’t enjoy. 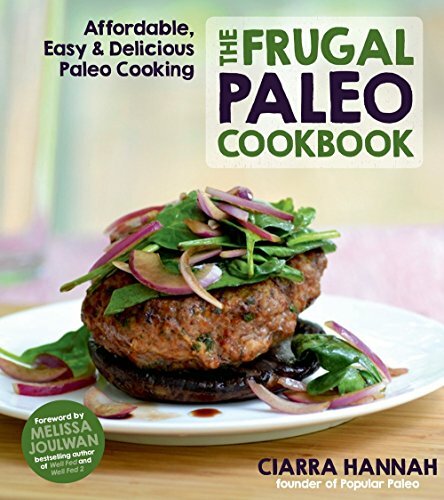 Despite the title, this has recipes more for sophisticated tastes. 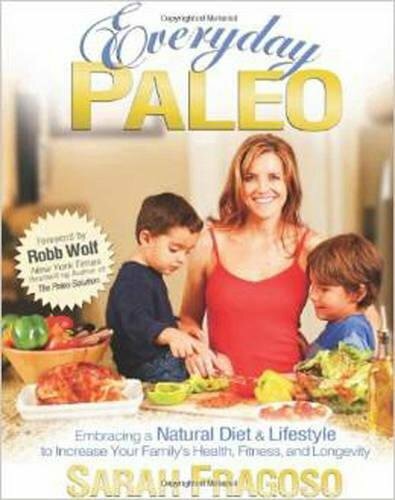 This is a very good overall book that has lots of substitutes for dairy, egg, and nuts. 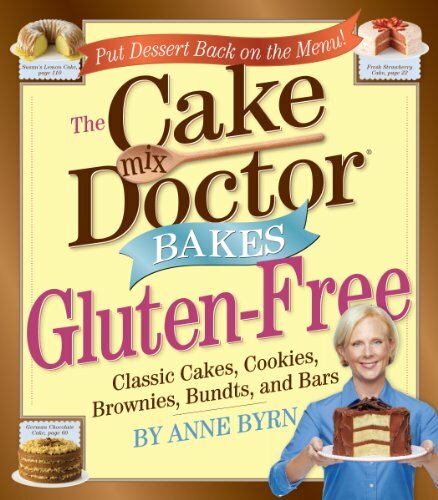 Doctoring gluten-free cake mixes to make them better, according to the author. 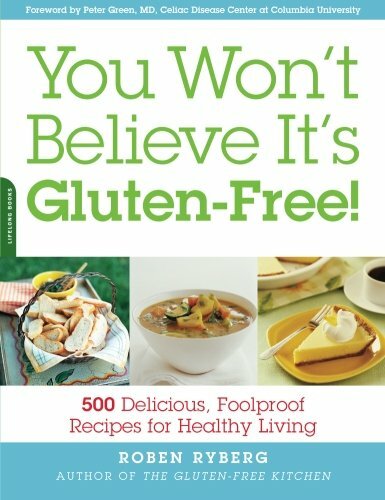 This book uses several gluten-free mixes that you put together so you can try a variety of things with one book. Keep frozen products frozen and take out only what you will use. Gluten-free products are drier than regular ones so put more condiment on it. 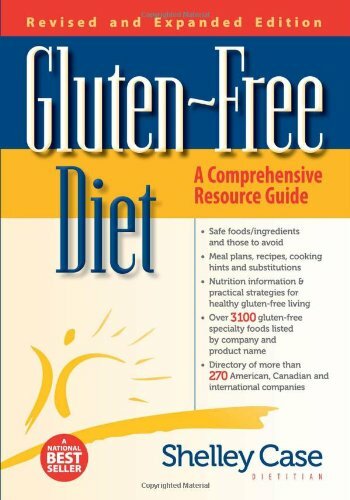 Most of the products listed are gluten-free and dairy-free (GFDF). Udi’s has great cupcakes, breads, pies and cookies, and most are found in the frozen foods. Rudi’s has many breads and cookies that are good and come both fresh and frozen. 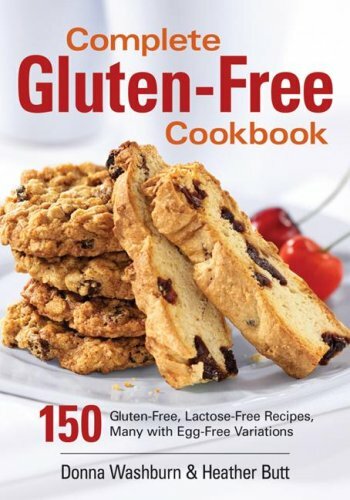 When you substitute a gluten-free flour in a wheat flour recipe the recipe should be cooked 15-30° lower and for 15-30 minutes longer for the best results. Use the directions from the package mixes for their recipes. I’m listing them in the order of my favorites. GFDF and potato-free mixes that are wonderful! 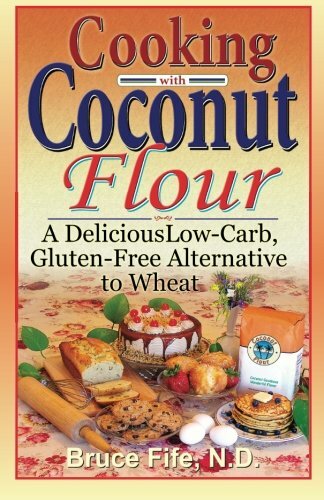 Several mixes that are great and they are GFDF, rice-free and potato-free with almond and coconut flours. Pancake and Waffle Mix (rice-free also) is the BEST! Light and fluffy! Flour (rice-free also) can be used as a straight substitute and cooked using the guidelines above. Perfect Flour Mix can be used as a straight substitute and cooked using the guidelines above. I use this one the most. Pancake and Waffle Mix is good. I don’t like the pizza crust or biscuit flour. Pizza crust is great. I spread it out on the pan with wet or slightly oiled fingers. Cut it in two or four pieces before cooking it the first 7-9 minutes. I use one and freeze the other pieces. Take out and thaw a piece before adding toppings and cooking the additional 15 minutes. The gluten-free flour is garbanzo bean based and works best for sweetbreads. They have great texture and flavor. For other things it is too heavy. 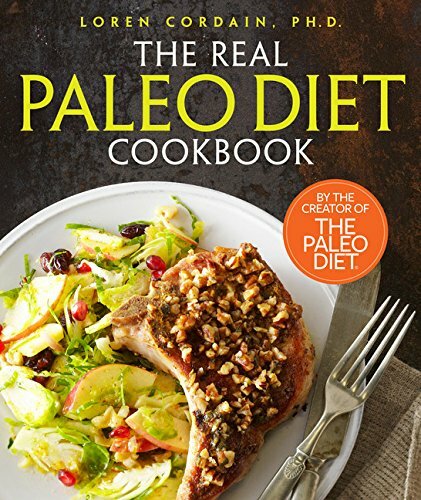 They also have a Paleo flour, made with just 4 simple ingredients—Almond Flour, Arrowroot Starch, Organic Coconut Flour, Tapioca Flour—each completely gluten free, grain free, and paleo approved. French Bread is the closest to fresh-baked bread I’ve found! Sesame deed or multi-seed crackers are great! Crackers made from seeds and herbs. They are very filling and taste good. Table Crackers are the only crackers I found that taste somewhat like a saltine. Fire-Roasted Veggie is very good. Watch for the ‘GF’ label. Organic breakfast cereals that are marked ‘GF’ are all good. Quinoa Rice and Shine is the best hot cereal. You can make it with water or almond milk and I add slivered almonds, dried currants, and a little sugar. The key is to not overcook them. Tinkyada has the best rice and veggie pastas. Phad Thai Noodles - Any brand will work. Ancient Harvest – Quinoa pasta is good. Organic bacon and pepperoni are the best! 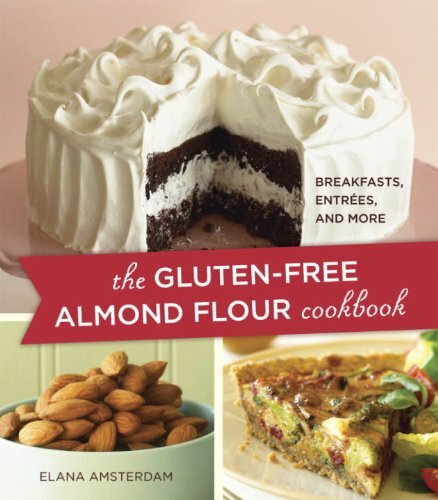 All gluten-free and dairy-free. 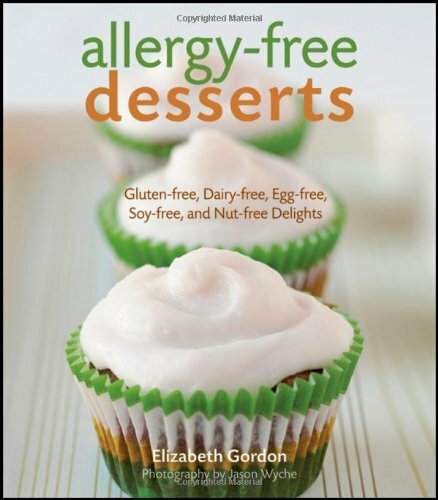 The products are guaranteed gluten-free and dairy-free. Although they taste great, the facility is not dairy free so there may be cross contamination. Alexia has the best frozen hash browns or potatoes. Stahlbush has the best frozen peas and fruits. Cascadia Farms has very good frozen vegetables or frozen fruits except potatoes. Earthbound Farm great mangoes and dark sweet cherries and other fruits. 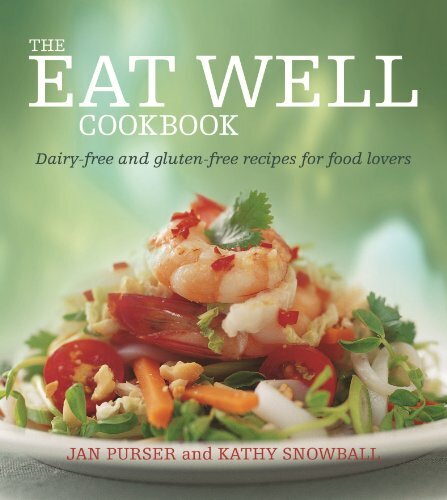 Some great recipes for gluten-free, low-carb and low-sugar that taste great! No pharmacy will guarantee gluten-free because the drug manufacturers are constantly changing their products, but Walgreen's does maintain a modest reference list of gluten-free medications. Gluten-Free TravelSite is the original and most robust online resource for dining & travel reviews; global, user-submitted, and now there's a free mobile app.